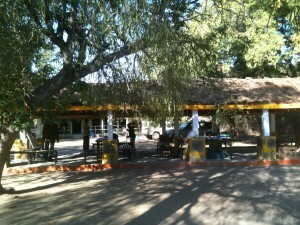 The Field Station is located just inside the Reserve. 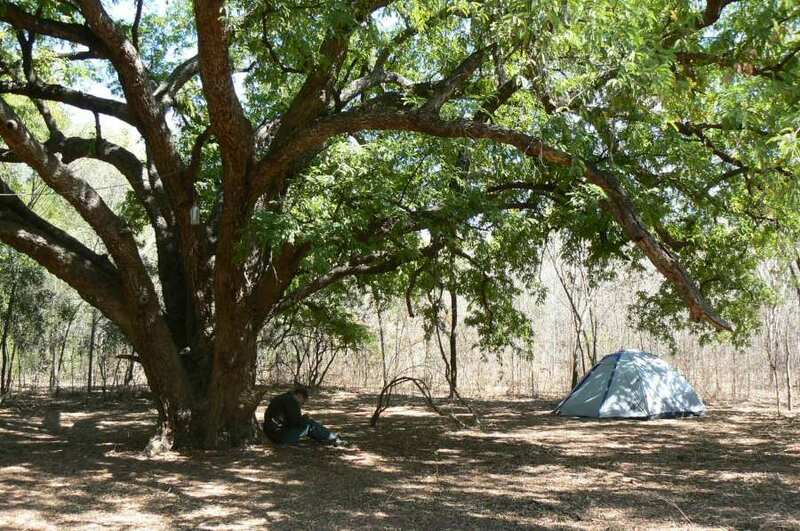 You should bring camping equipment (tent, sleeping bag, flashlight etc. ), good walking shoes, a raincoat, especially during the rainy season, and protective sun gear, such as sunscreen, sunglasses and a hat. At the Field Station, you will share a common squat toilet and washing facilities. Solar panels provide a limited amount of electricity to recharge cell phones and other electrical appliances. Cooking facilities and a pleasant, outdoor dining area are available, but visitors (or their guides) need to bring their own food provisions, including bottled water. A cook is available on site if needed. Phone and internet service is intermittently available at Bezà Mahafaly through a partnership between local communities, Madagascar National Parks, ESSA-Forests and Orange Madagascar, one of the leading phone companies in Madagascar. Please check the Madagascar National Parks web site for additional information about Bezà Mahafaly, including required fees for admission into the Reserve. 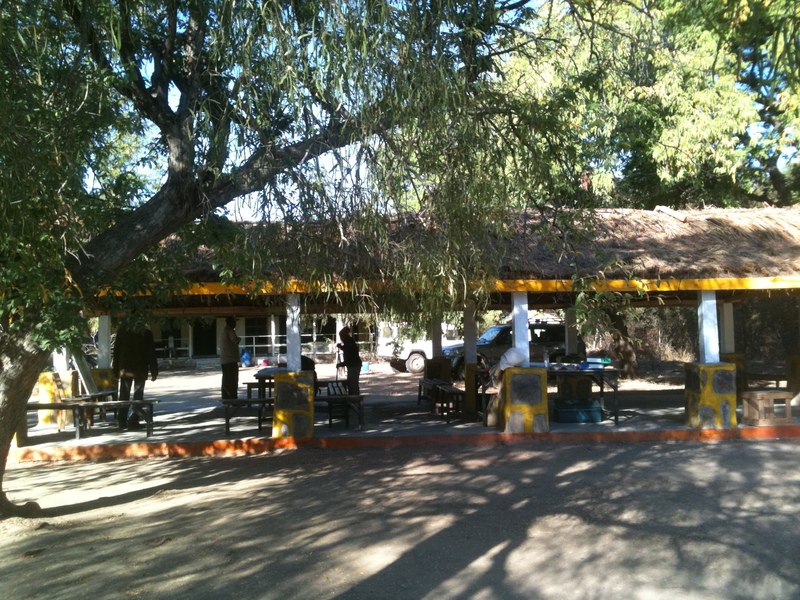 There is also a $5 per night camping fee at Bezà. A pdf of a Mahafaly dictionary, the dialect spoken in the region, may be downloaded here.